John 5 Season Of The Witch – 6 panel Fold Out Digi Pack with full booklet featuring all the singles artwork! This entry was posted on February 16, 2017. It was filed under . 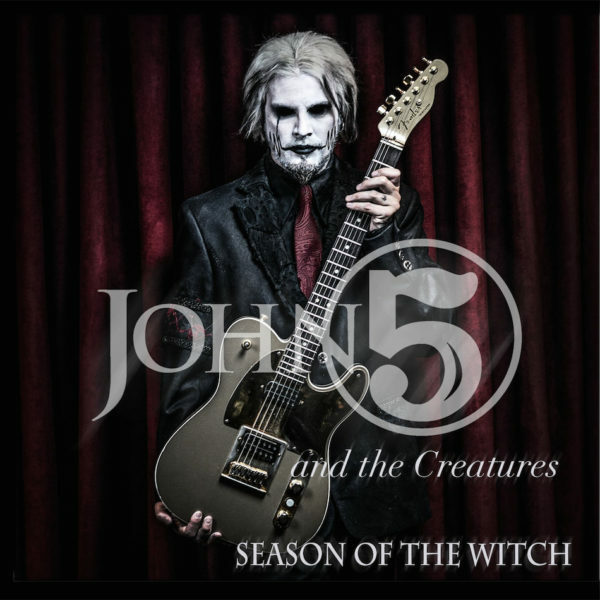 [Watch] John 5 chats to BangerTV “about his eclectic session career”, his new album and much more! 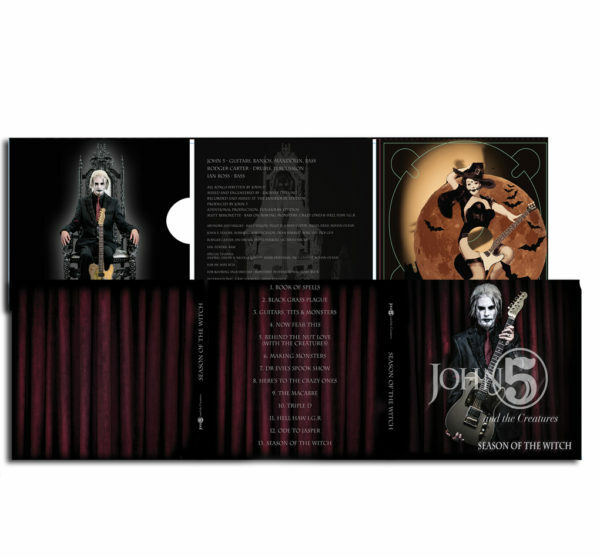 [Watch] John 5 play through of Zoinks via Guitar World.